Victor Nelson Adventures: Get the Fool for free! 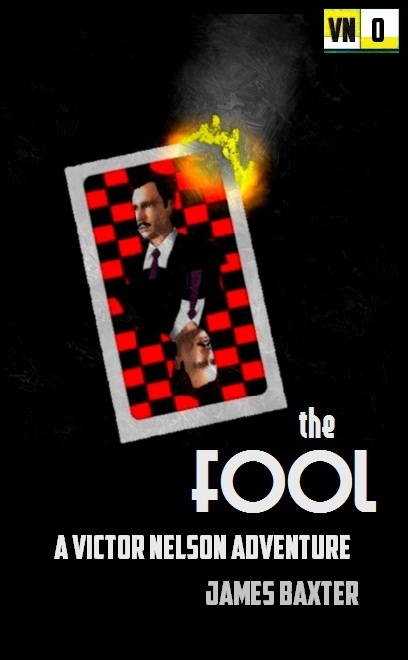 Get the Fool for free! The next Victor Nelson Adventure - The Great Undead - will be available within a couple of hours, and to celebrate, you can download a previous adventure for free! Can the future be foretold? That is a question Victor Nelson, paranormal investigator and gentleman adventurer must answer on a rainy London afternoon. General Eric Winters certainly thinks it can, but his supposed foreknowledge has led to some terrible outcomes on the Western Front. But are the stars to blame, or the Astrologer who cast the horoscope? Or is there even more to this than meets the eye? Get it now, as it returns to full price within the next few days!